This volume provides a comprehensive and state-of-the-art text for health care professionals who are interested in the diagnosis and treatment of nausea and vomiting. 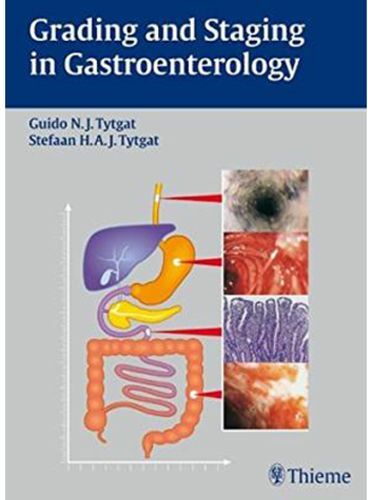 Because the majority of causes of nausea and vomiting arise from disorders of the gastrointestinal system, the text emphasizes the GI system by organ from esophagus to colon. It also reviews how disorders of the abdominal wall, the endocrine system and autonomic and central nervous systems can contribute to nausea and vomiting syndromes that can be difficult to diagnose. Various treatment modalities are presented and organized in terms of drug treatments, electrical stimulation devices and dietary therapy and nutritional support. Furthermore, the book is enhanced by chapters on the pathophysiology of nausea, the pathophysiology of vomiting, the physiological changes in the brain during nausea and vomiting and the psychological underpinnings of nausea and vomiting. And because many children are afflicted with unexplained nausea and vomiting, a chapter devoted to pediatric patients is also included.